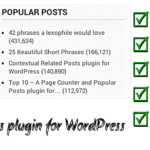 Contextual Related Posts allows you to display highly relevant posts on your WordPress blog. 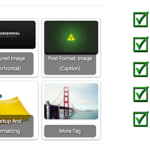 CRP Taxonomy Tools is an add-on for Contextual Related Posts that gives you the option to restrict these related posts to the same category and/or tag of the current post. 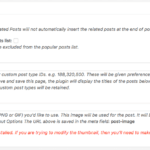 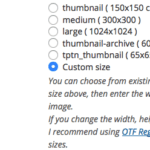 The plugin adds two checkboxes under General options under the Related Posts page.